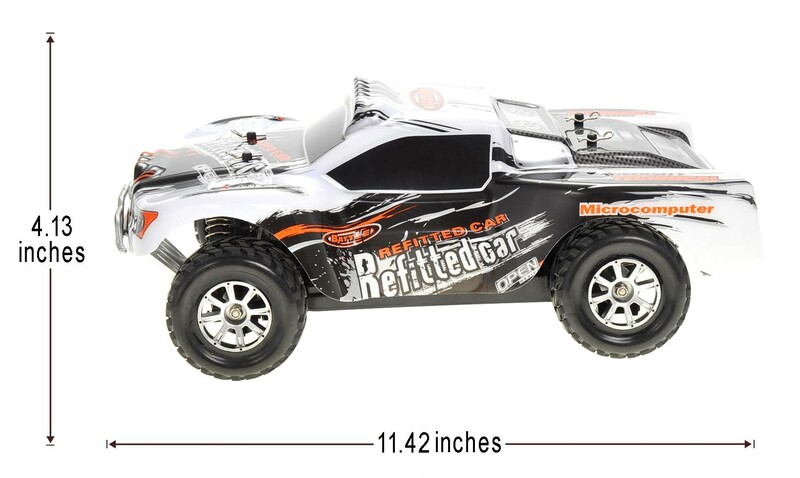 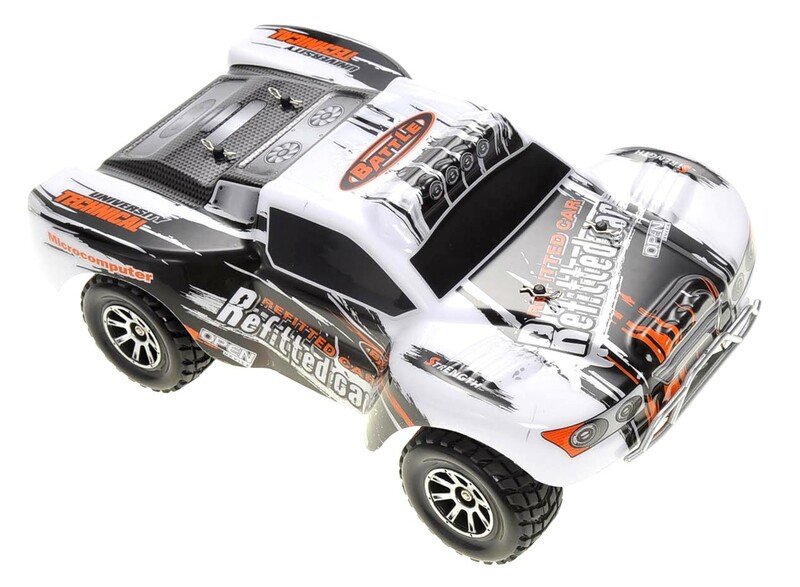 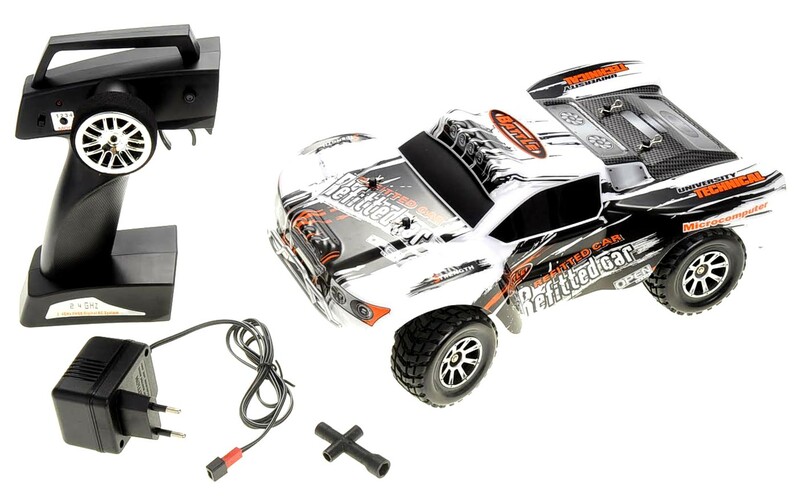 Description: The short course truck is ideal for someone looking for a fast and durable R/C truck. 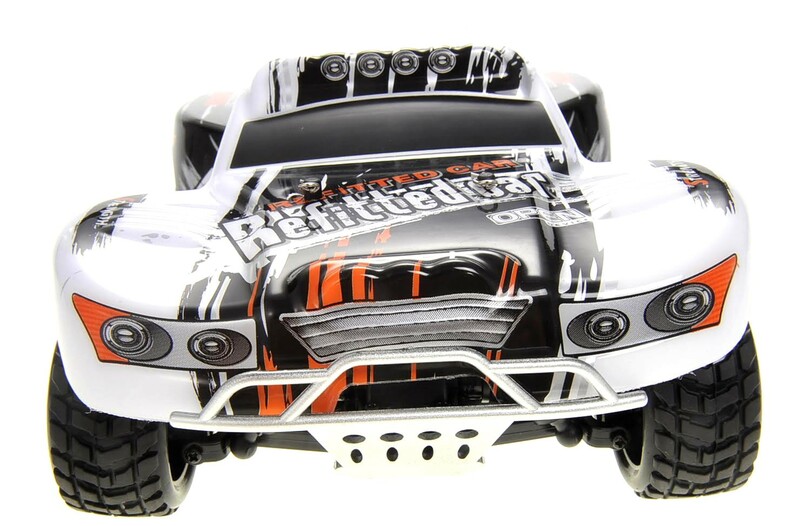 This truck can rip through many different terrains with its 4WD and shock absorbers. 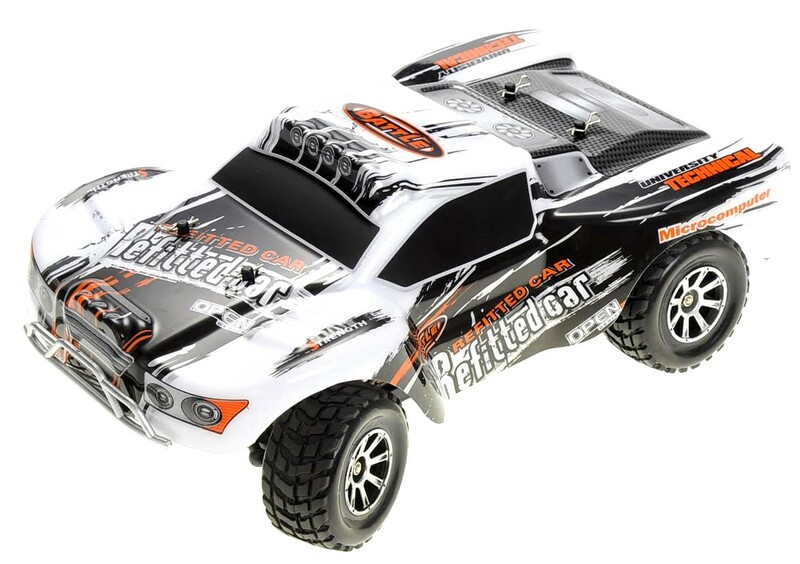 It can reach up to 35Km/H of speed and can be controlled at a distance of 100 metre.